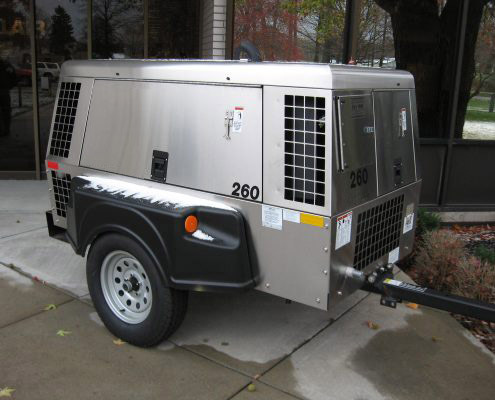 KMI offers unique solutions for OEMs in the air compressor industry. 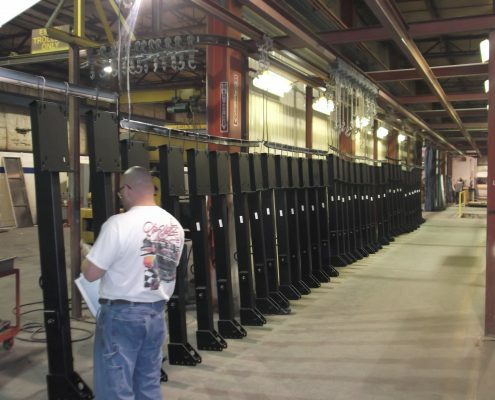 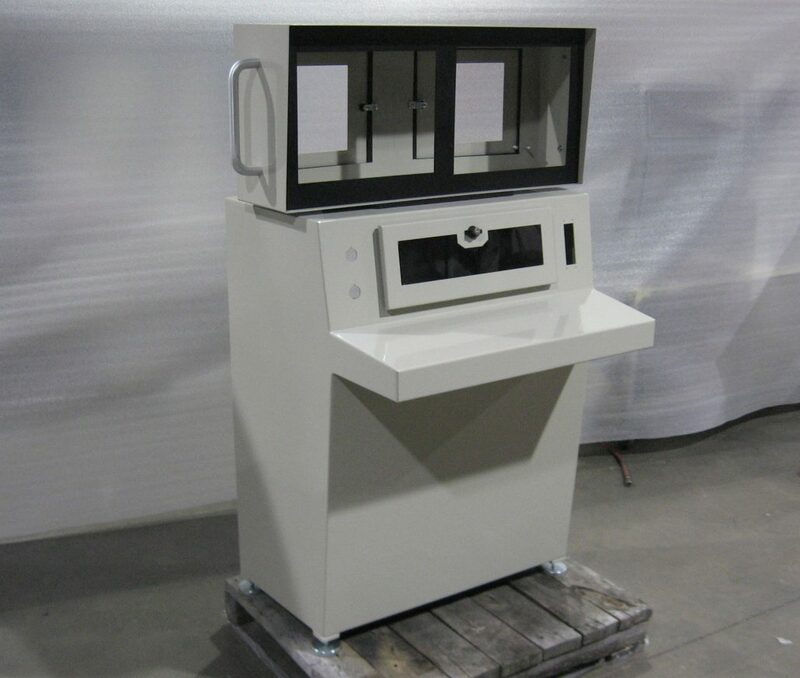 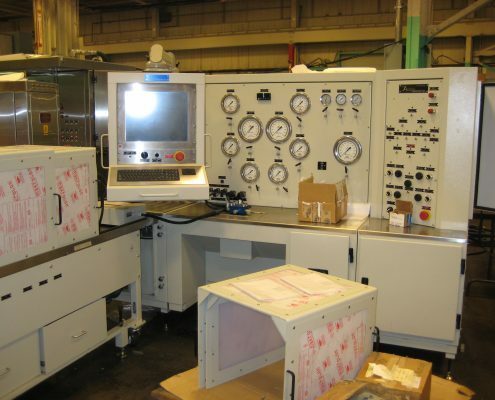 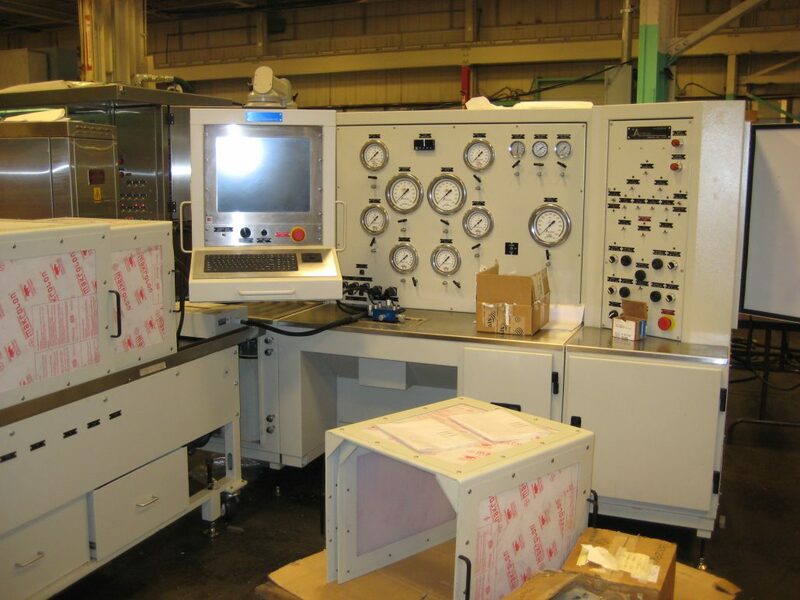 Not only will you benefit from our fabrication, finishing, and assembly services that are designed to meet your quality standards, you’ll also benefit from our customer-focused approach to manufacturing. 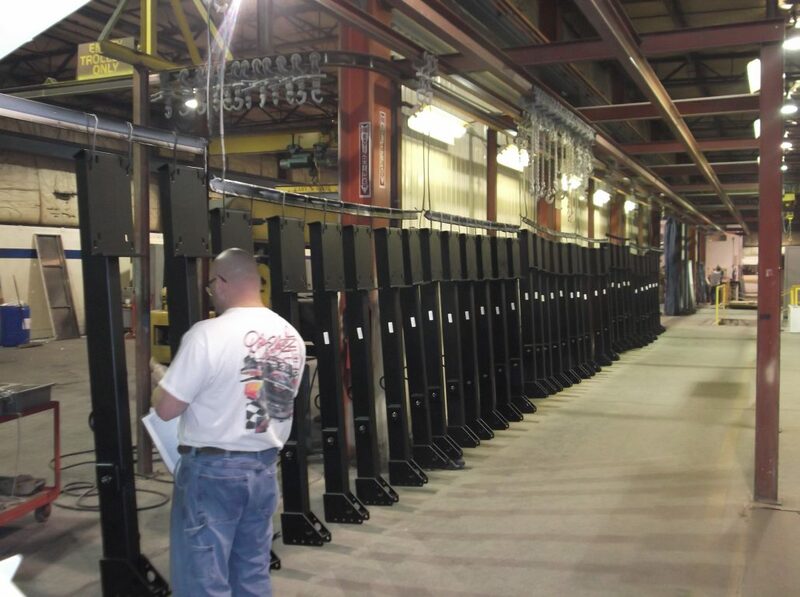 Let our many years of industry knowledge and experience work to your advantage. 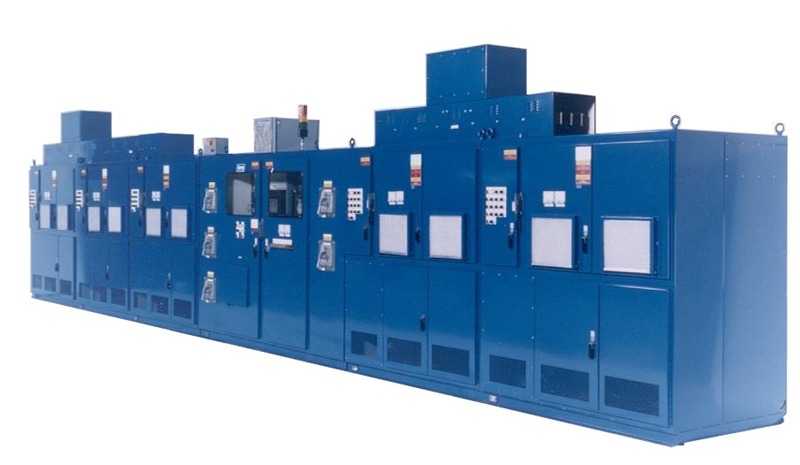 KMI offers unique solutions for OEMs in the pump industry. 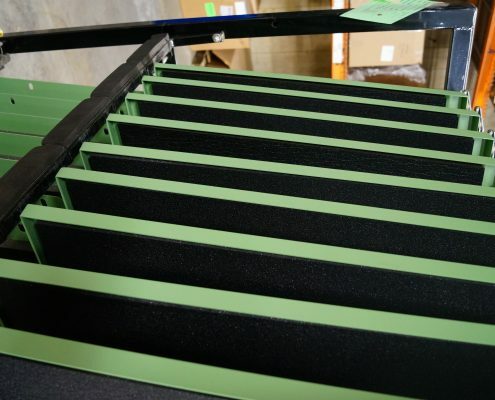 Our many years of industry knowledge and experience can work to your advantage with the added benefit of our customer-focused approach to manufacturing. 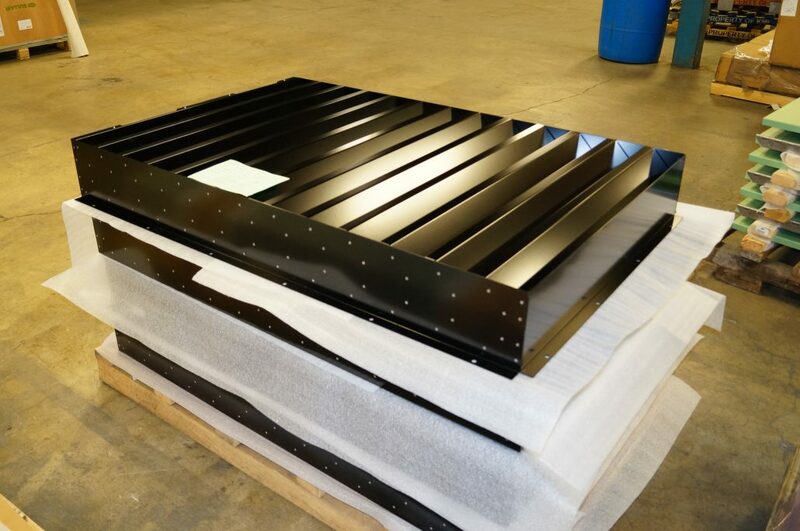 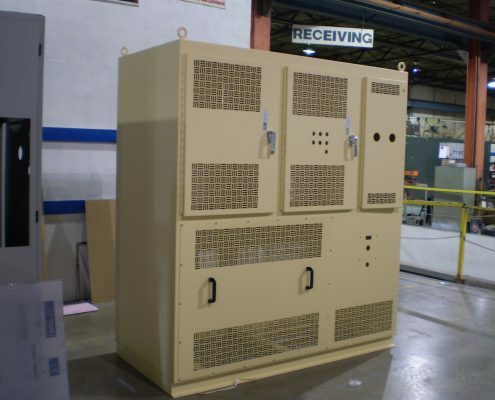 KM’s “total cost approach” to designing and fabricating enclosures and components for the Energy and Automation industry enables customers to benefit from assembly-focused design solutions that reduce cost and offer materials and finishes for added protection in harsh environments. 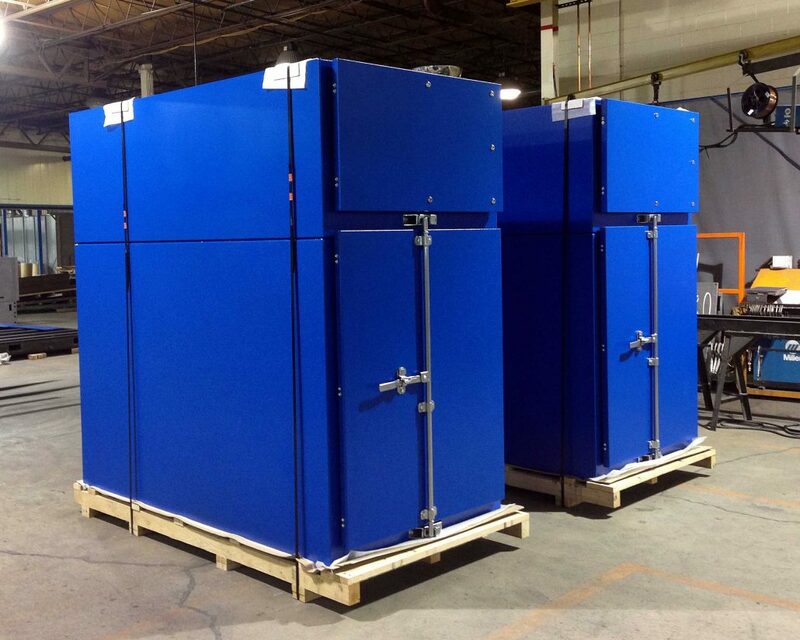 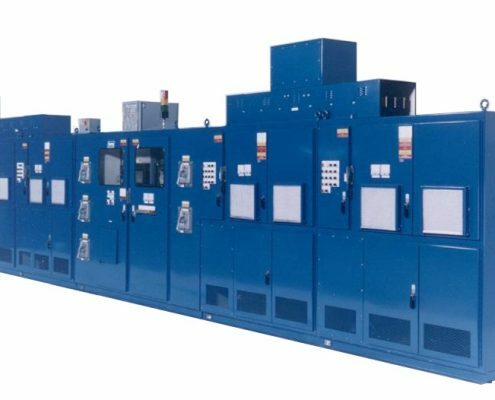 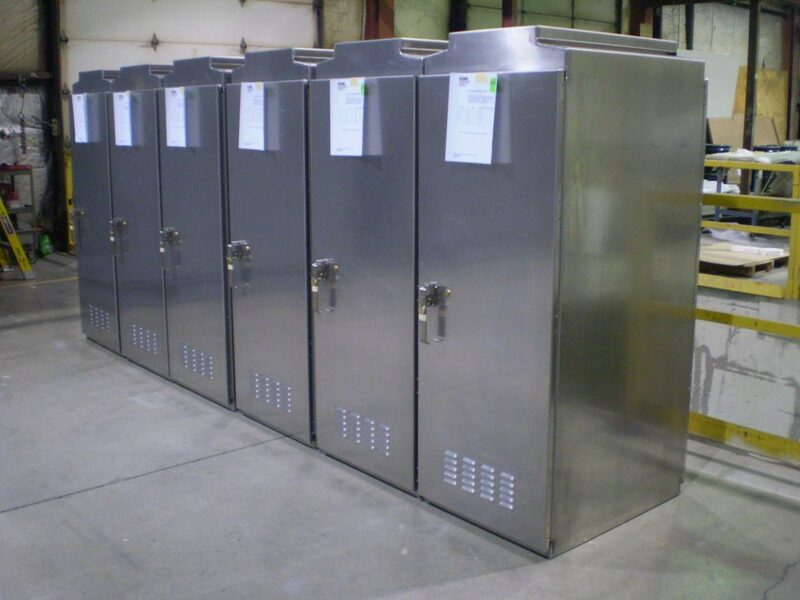 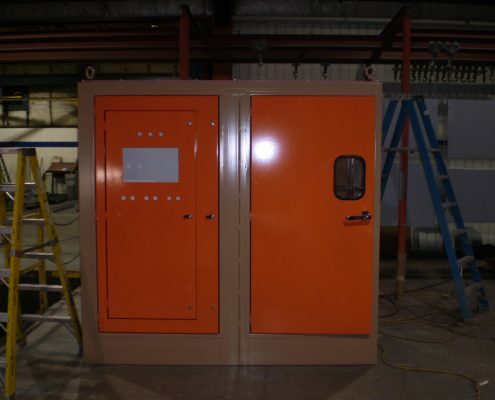 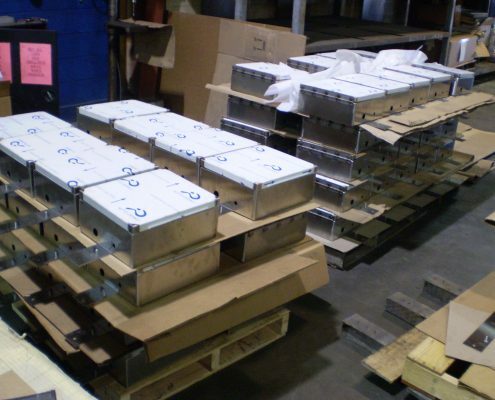 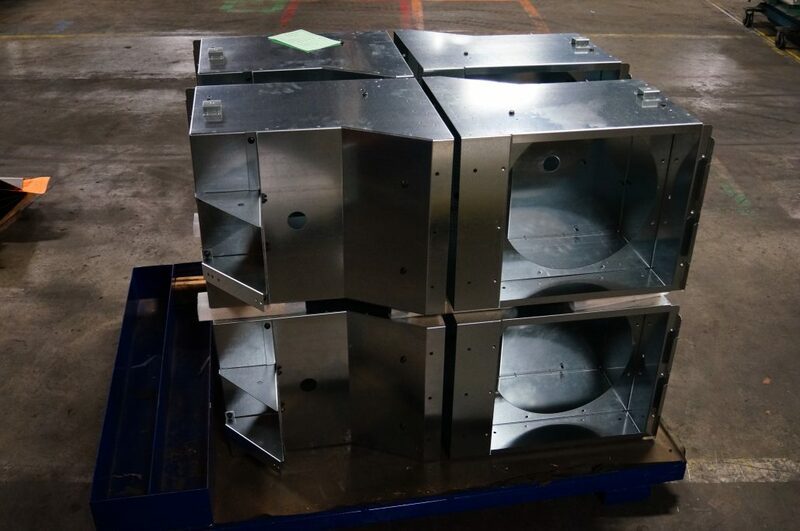 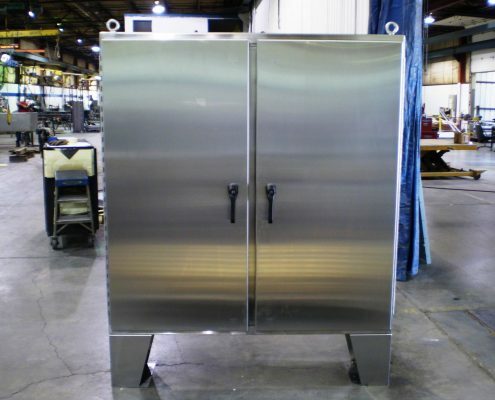 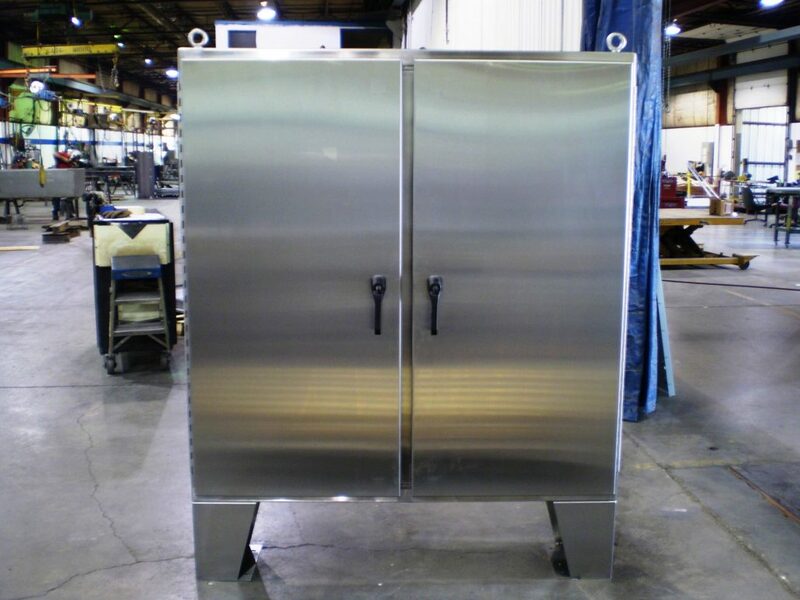 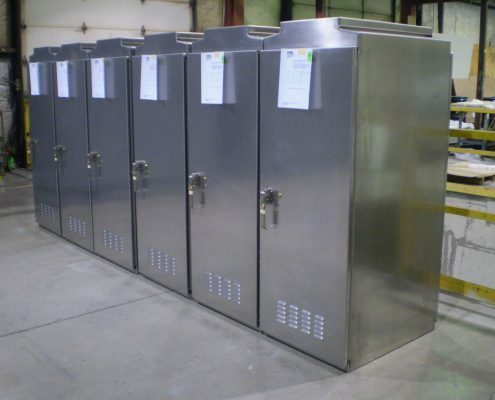 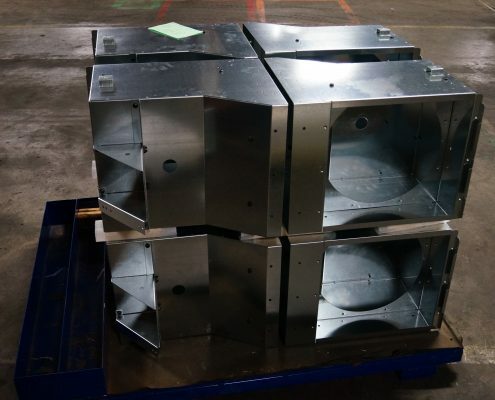 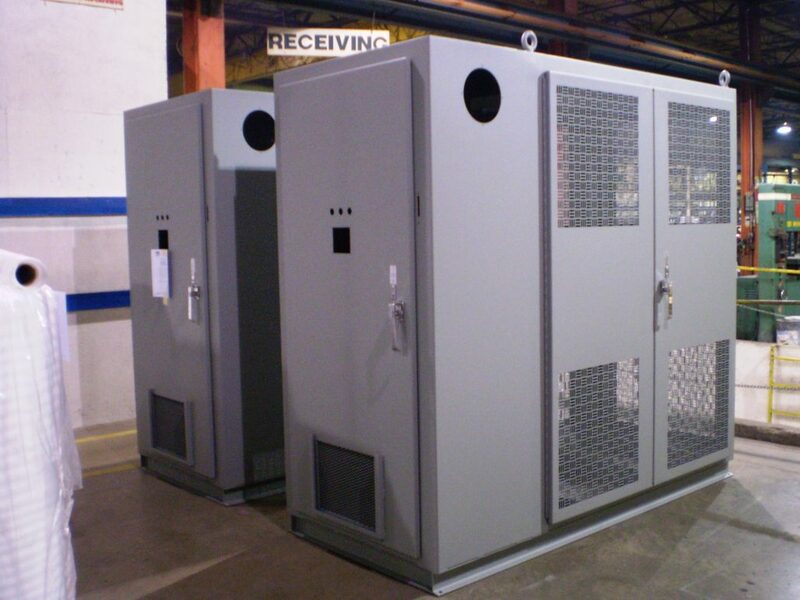 KMI specializes in metal enclosure fabrication solutions for the power generation and power distribution industries by providing a “total cost approach” to designing and fabricating enclosures and components to your exact needs and specifications. 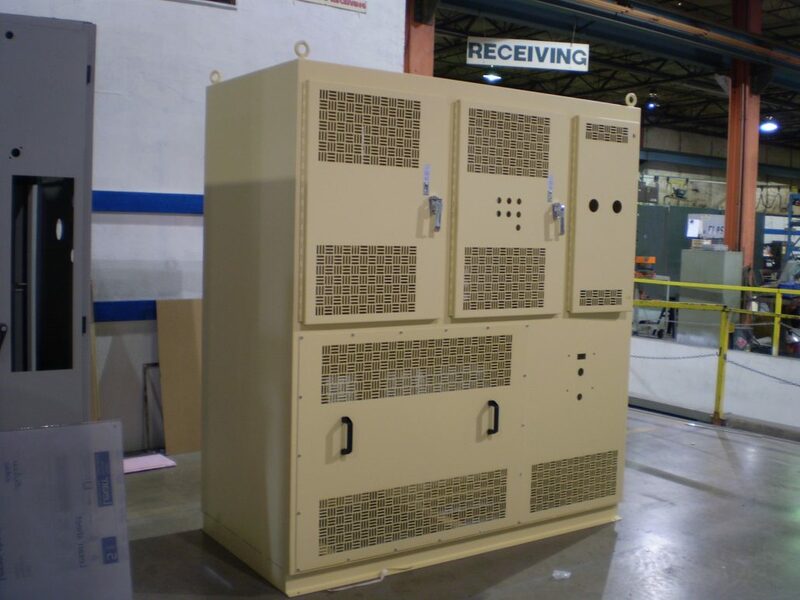 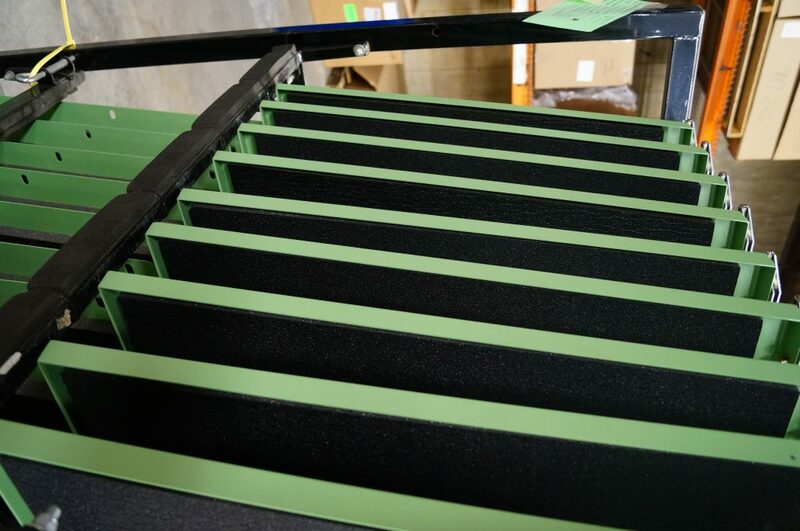 From the small and “typical” to the large and unique, KMI customers benefit from assembly-focused design solutions that reduce cost and offer materials and finishes for protection in harsh environments. 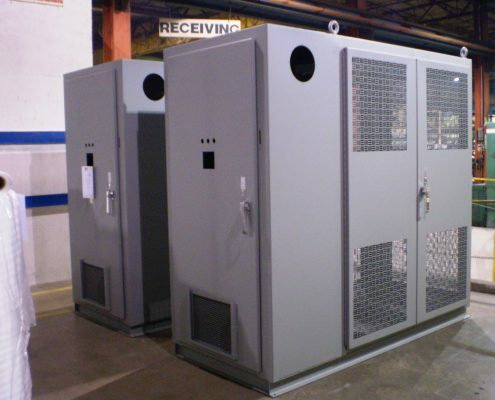 KMI offers unique solutions for OEMs in the generator industry with over 40 years of industry knowledge and experience that works to your advantage. 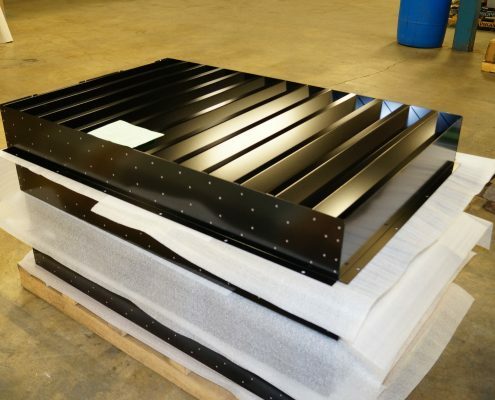 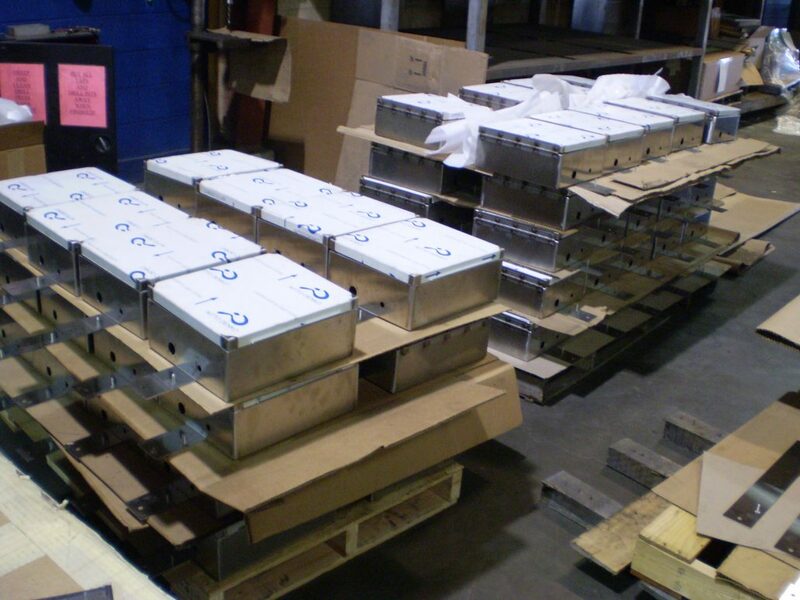 Not only will you benefit from our fabrication, finishing, and assembly services designed to meet your quality standards, you’ll also benefit from our customer-focused approach to manufacturing.